Salt River Field at Talking Sticks is the first baseball facility built on Native American Land, and is the shared Spring Training destination of the Arizona Diamondbacks & Colorado Rockies. 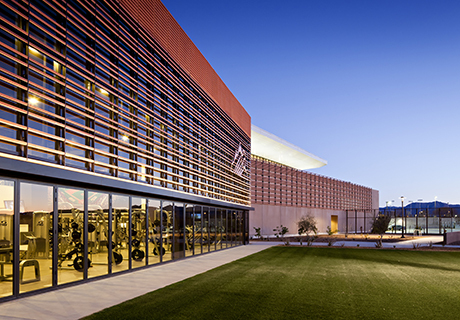 It is also LEED Gold certified, and one of the most innovative facilities in the country – and NanaWall sL45 installations are a prominent design feature of the joint stadium and separate training facilities. 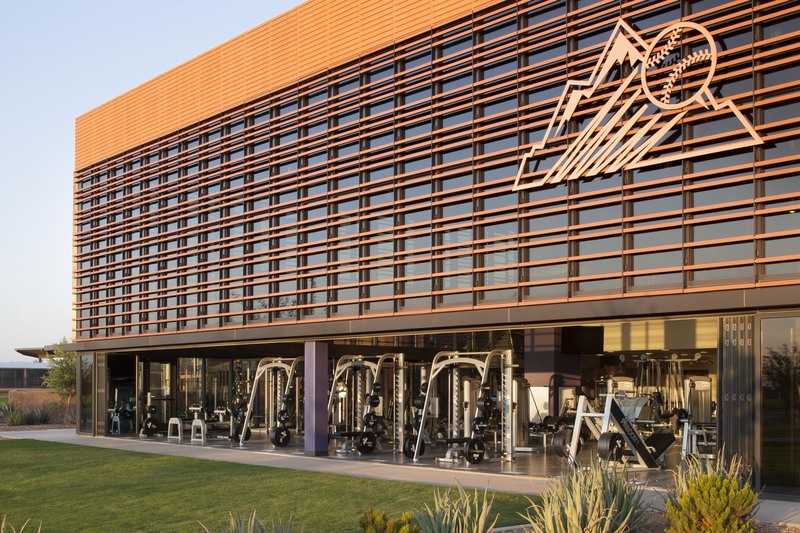 HKS Sports & Entertainment Group utilized NanaWall SL45 systems to provide unobstructed views, natural daylight, ventilation, and expandable workout space. 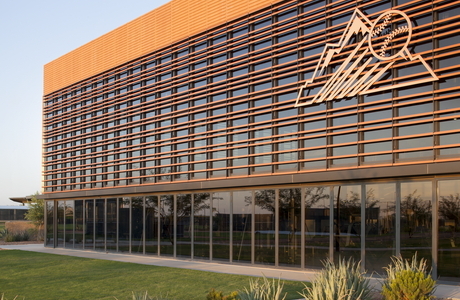 NanaWall systems helped contribute to a 23.5% overall energy savings for the 140-acre facility. Salt River Fields at Talking Stick became the first LEED Gold Certified Sports Venue in the country. 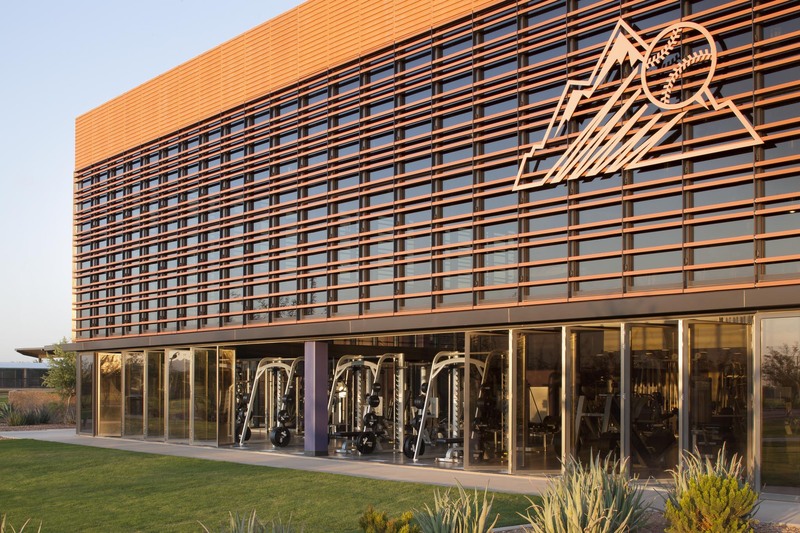 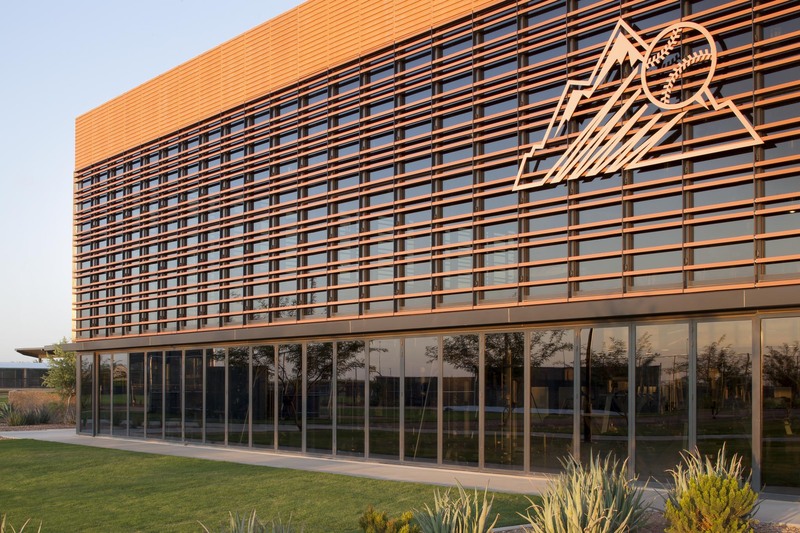 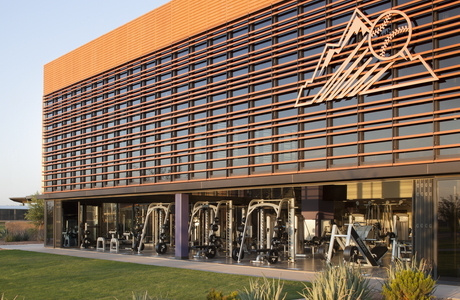 Altogether, the facility utilized 88 panels, 32 0f which are part of the massive 65-foot and 39-foot openings of the Rockies and Diamondbacks strength and conditioning buildings. 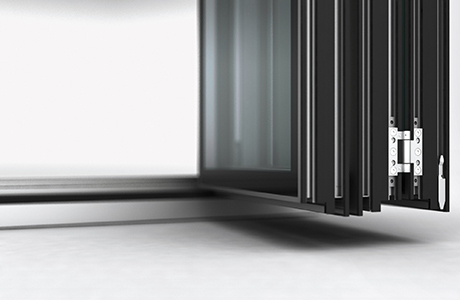 Each of these systems contains an operable swing door for easy access. 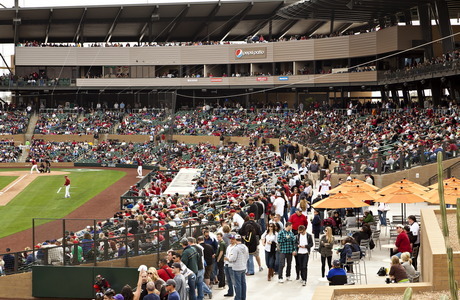 The other 56 panels can be found around the 11,000-seat stadium. 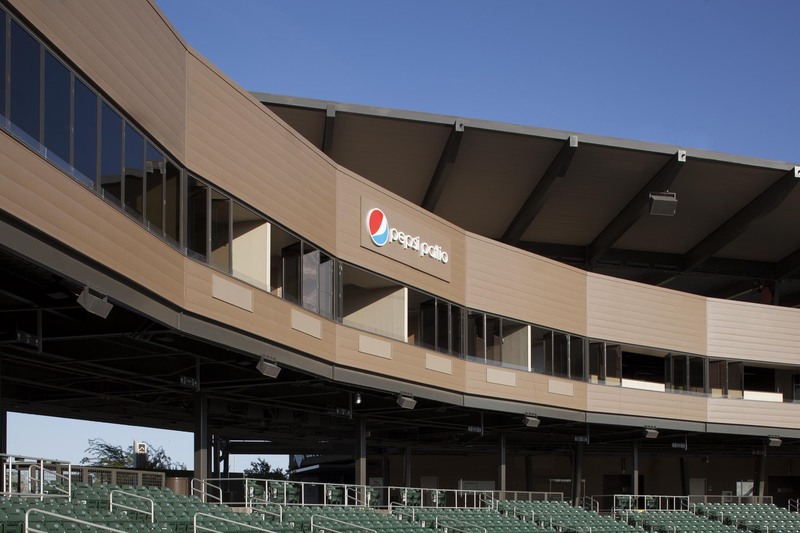 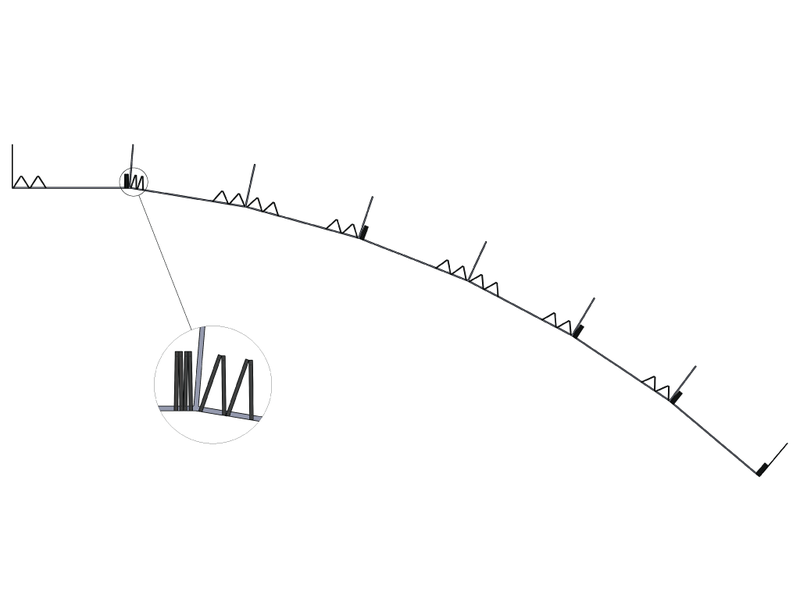 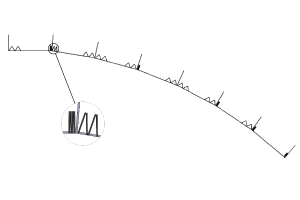 The luxury and press suites, for example, contain eight panels with no fenestration. 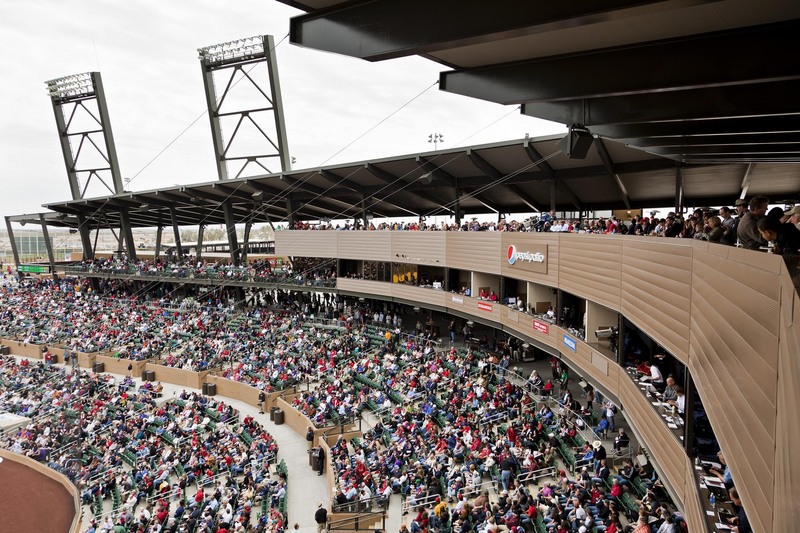 When the system is closed the press or fans can have clear views of the game while maintaining privacy; the SL45s have tremendous sound attention and provide insulation from the Arizona sun.